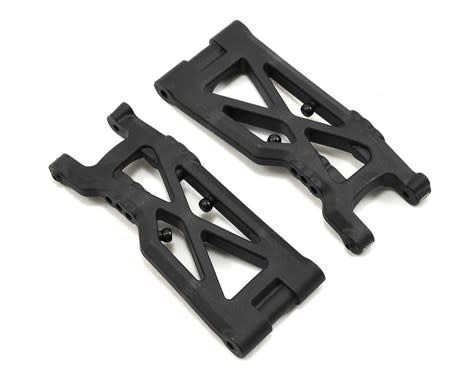 This is a replacement Yokomo 74mm YZ-4 Rear Suspension Arm Set. 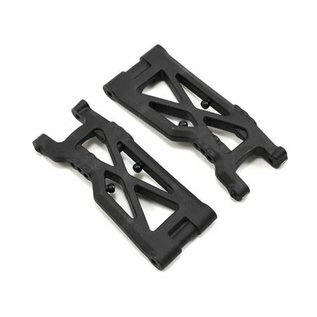 These are the stock arms included with the kit. Package includes a directional "L" and "R" arm.